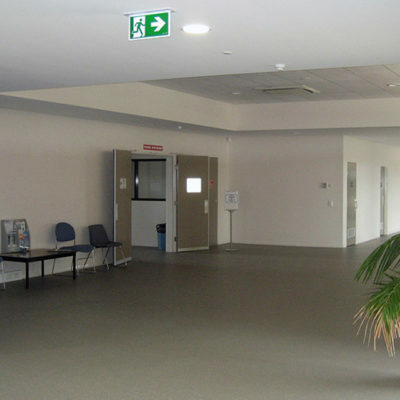 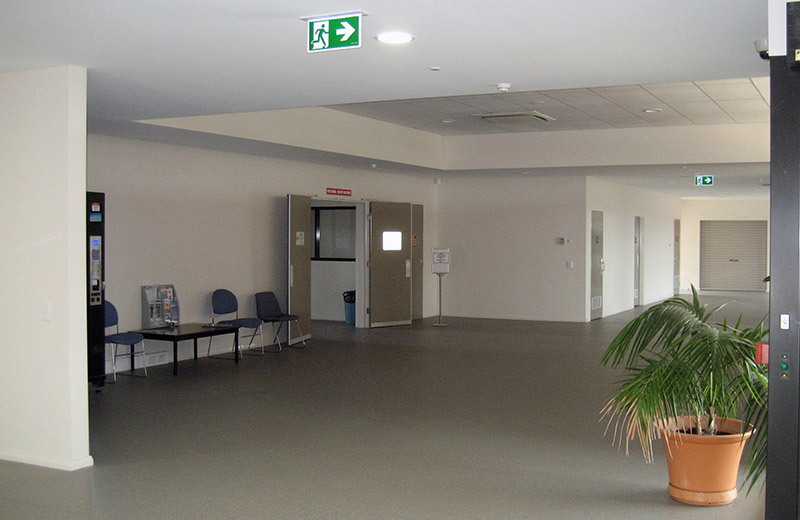 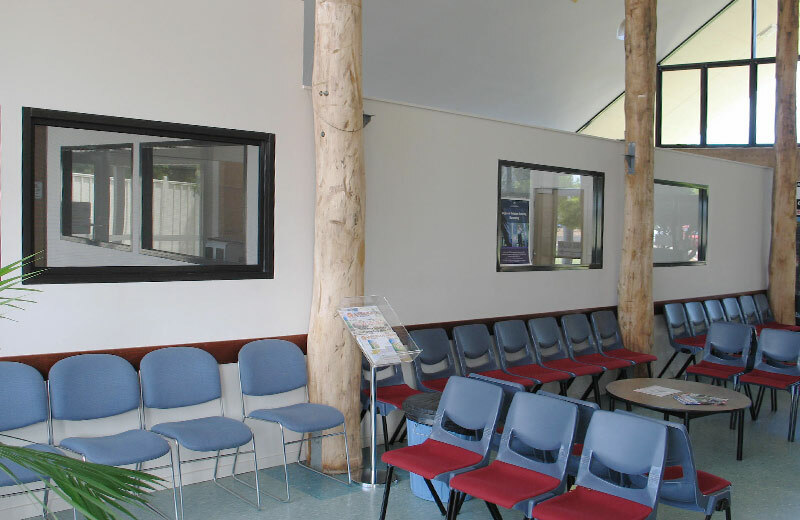 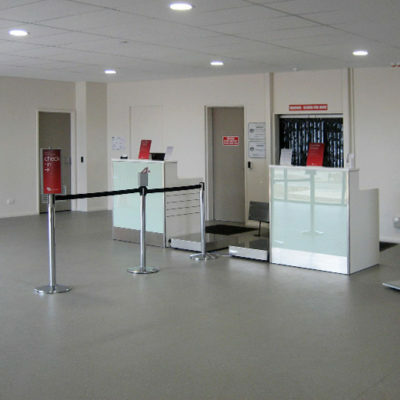 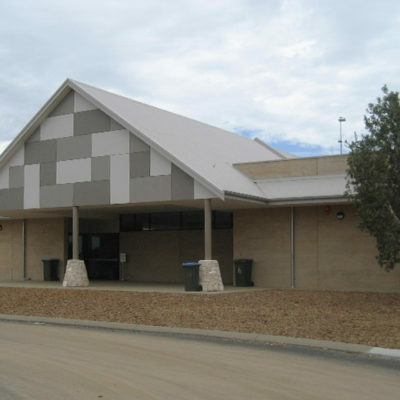 The Busselton Regional Airport additions and alterations project was a two stage expansion of the facility to accommodate for larger passenger intake in the future. 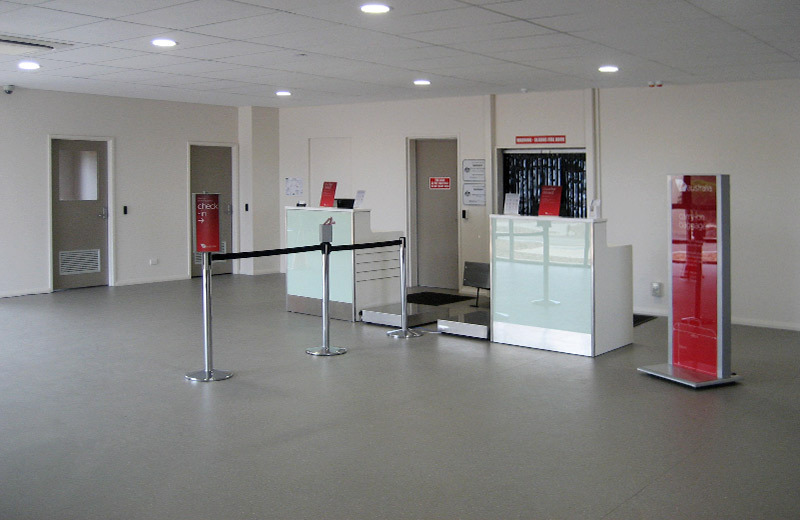 The project encompassed the upgrade of the front entrance, facade and foyer, an expansion to the baggage screening and handling area and an upgrade to the Virgin offices and check in area. 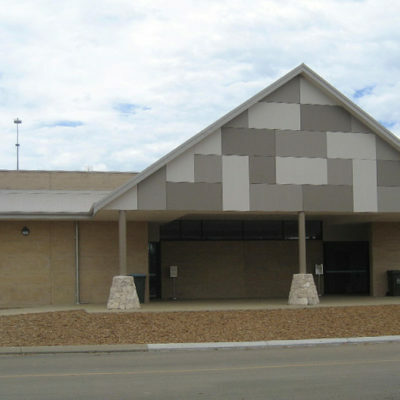 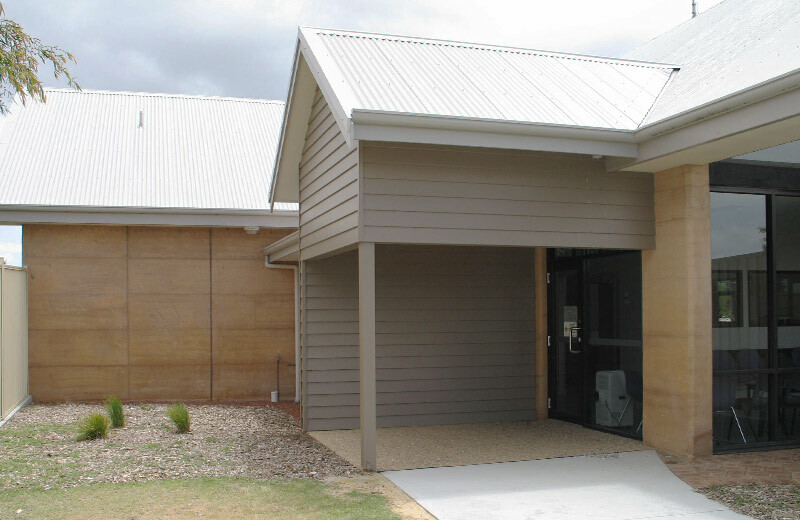 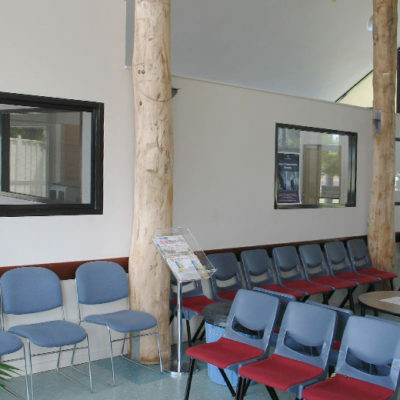 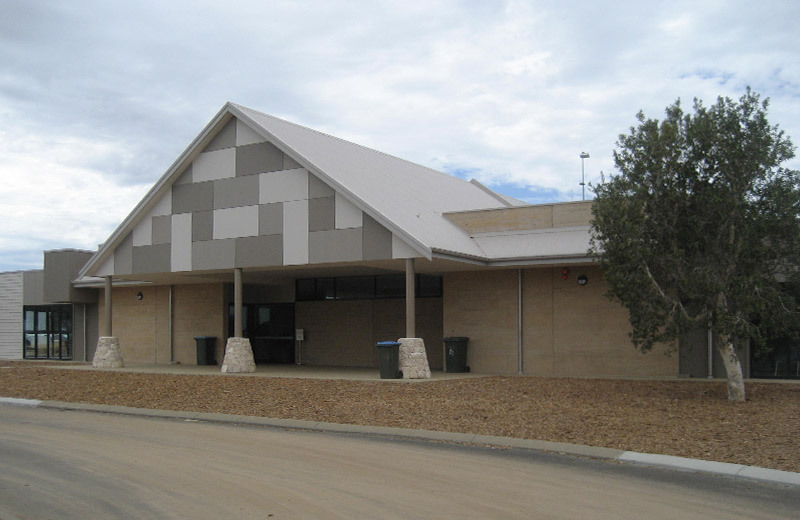 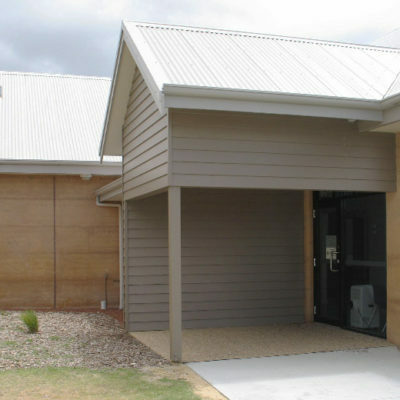 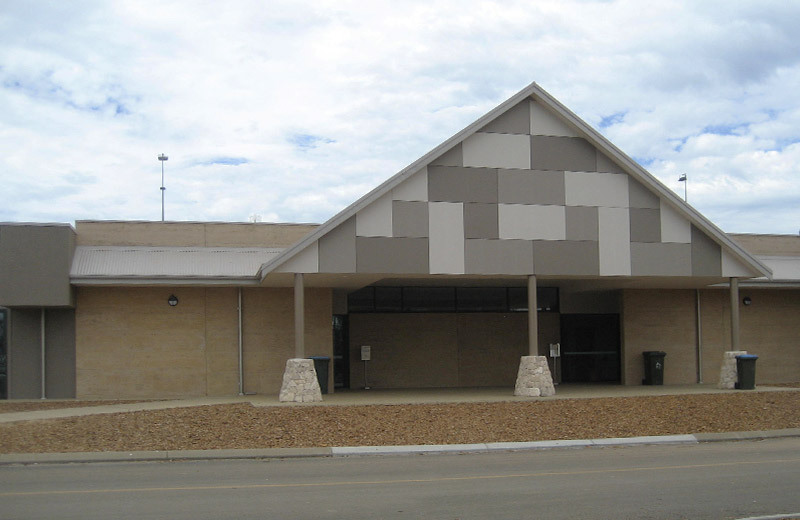 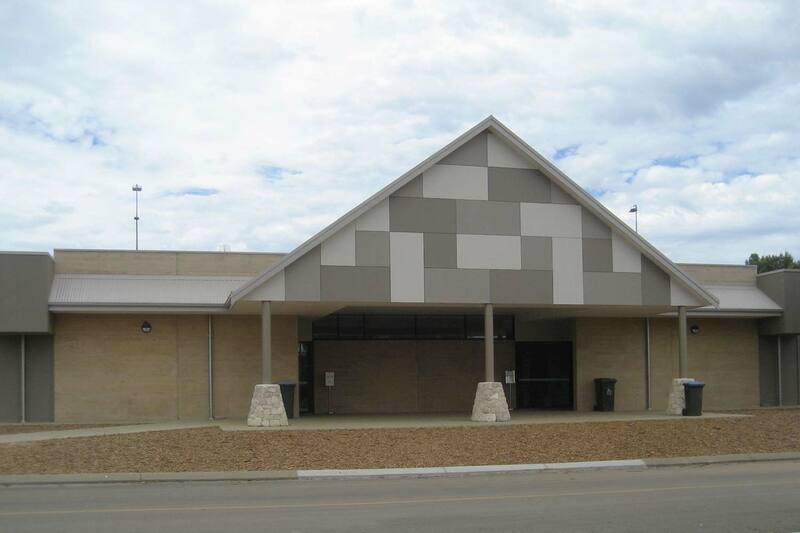 The works entailed steel and timber construction, colorbond roofing, timber framed internal partition walls and the use of several external and internal finishes. 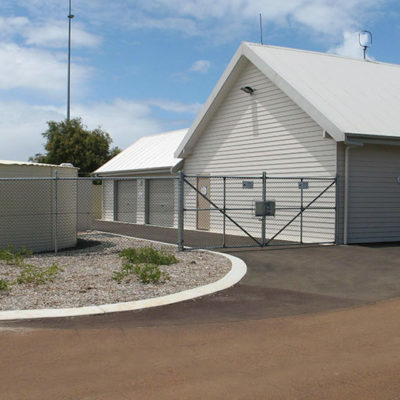 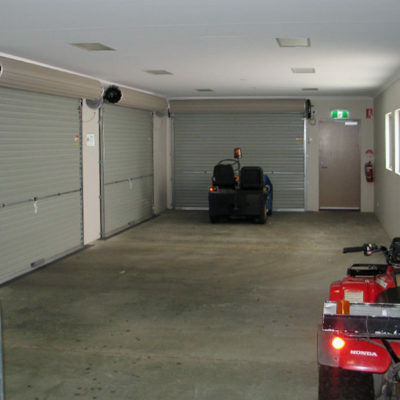 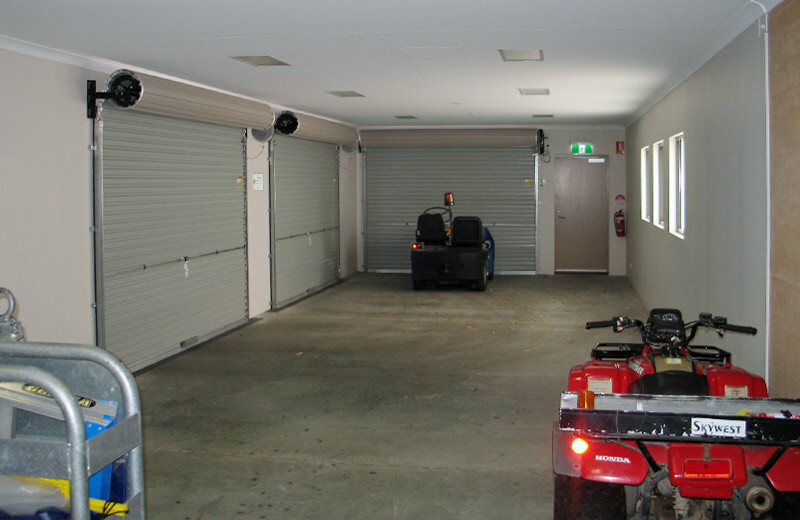 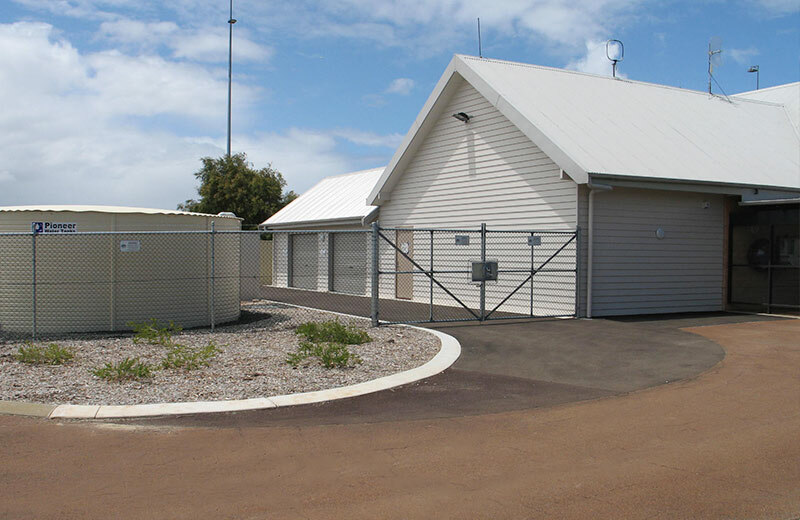 The project ran smoothly and on time ready for the City of Busselton to fully function prior to peak season.